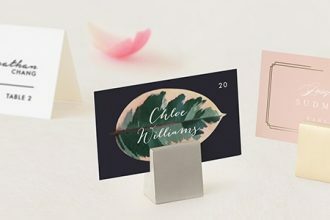 Wedding colours are chosen to complement the wedding couple’s tastes or the season of the wedding. 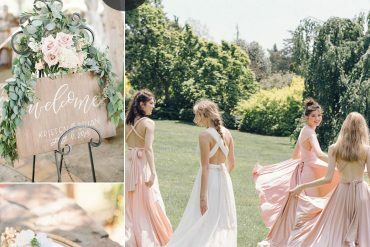 A theme can be chosen to bring out the couples’ individuality and make the wedding a cohesive, magical event. 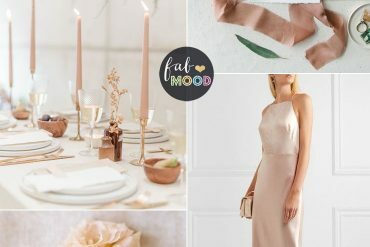 There are certain wedding colours that we all know match. If you’re looking for the perfect royal colour scheme for your wedding. A dash of a royal colour palette of a stunning midnight blue might be the perfect for you. 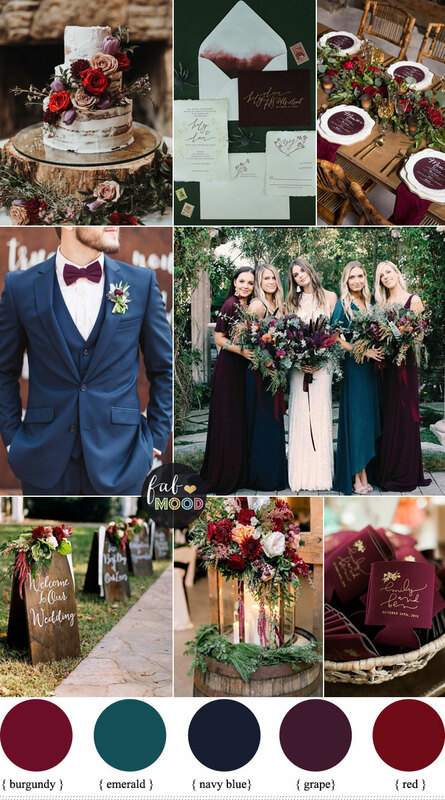 It looks fantastic with several other coluors like silver , gold and If you want to add something extra to your wedding colour palette why not try use of dark midnight blue with rich purple shades, plum, and gold. 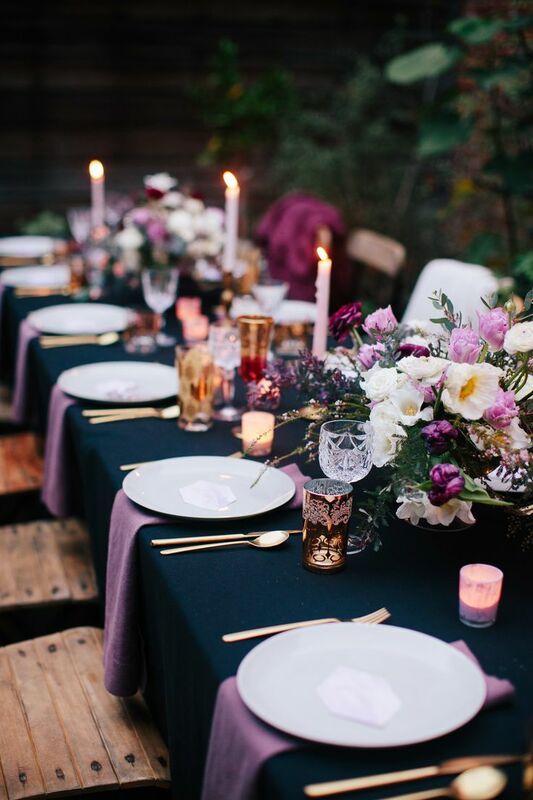 Rich purple colours work especially well in fall and winter months and in evening weddings whether outdoor or ball room wedding. If you want to add sophistication to midnight blue, consider adding a gold to it. It takes it to a new level, as you can see in the wedding cake in the palette. Purple already is associated with royalty and when paired with gold, it has an especially regal look. When paired with midnight blue, it looks very elegant and modern. 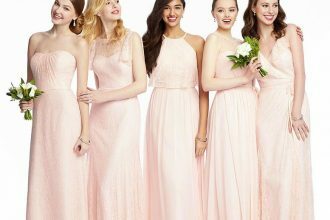 Throw in midnight blue for your bridesmaids and and giving them bridesmaid jewelry gifts in deep amethyst coloured crystals. For wedding flowers, if you are having a traditional wedding, purple roses are gorgeous. One of the most beautiful ways to use them for bouquets is in a range of shades from lilac to medium purple. 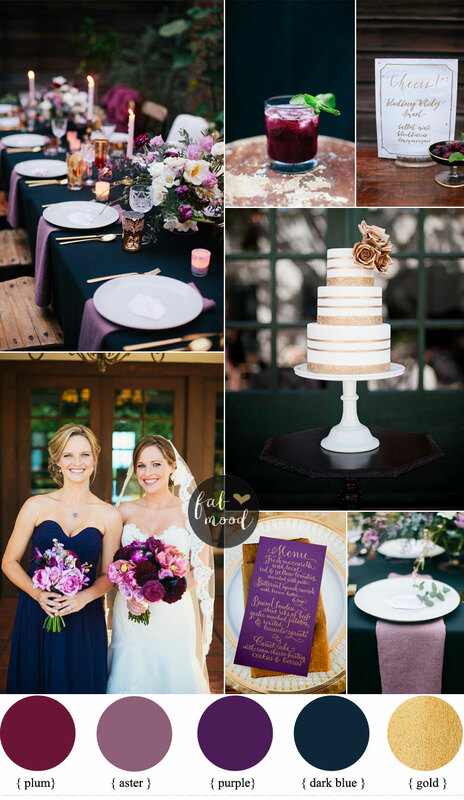 Brides who like a wildflower style will find some lovely options in purple. The simplicity of lavender asters with purple mums and bachelor’s buttons makes a great casual bouquet. These flowers work very well as a fall wedding decoration for couples who prefer to avoid the standard autumnal oranges and reds. A terrific way to display these informal purple flowers is to create small arrangements using eggplants as the vessels instead of regular vases. Very simple and yet memorable. With so many ways to use them, it is no wonder that brides love purple wedding flowers. So what do you think? Would you consider using these midnight blue and purple for your wedding? I love this decor for a wedding. Can you tell me what eggplants are? …for the wild flowers to be planted in.